When making choices about your business or residential transition, it is often necessary to determine what kind of relocation service is right for you. In many cases, this kind of decision can impact many facets of your home and business life, and are therefore incredibly important. With Moving Management, we can perform an obligation-free assessment of your relocation situation, and provide a bill-free estimate of what your potential transition would cost. We believe that this first step is one of the most important steps in the larger process of your move. Why Might You Need Moving Management? Moving Management offers comprehensive relocation services for residences, commercial interests and government agencies, supported by an award-winning team of agents and administrators that ensure your transition is as smooth as possible. It is our firm belief that this winning combination of centralized management and effective support will provide one the best relocation services available. If you are located within the United States and require professional assistance with your relocation, Moving Management can provide structure and support suited to your individual needs. The diversity of services offered by Moving Management is one of our many qualities that we believe sets us apart from the competition. We are able to provide door-to-door interpersonal management of your move, as well as a variety of support services that include customized, economical pricing, and 24/7 communicative support. 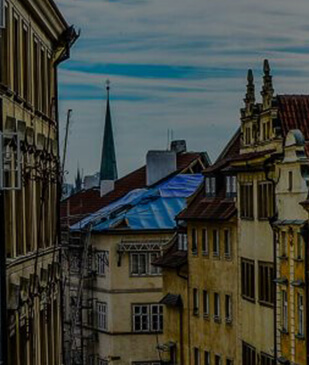 We provide our services throughout the continental United States, and can even provide assistance in the relocation of your residence or business in certain international locations such as Canada and Mexico. These services are performed by an educated and experienced staff whose highest priority is the security and safety of your individual transition. With Moving Management, your commercial or residential transition will receive the streamlined service of the big-name relocation companies and the personalized support of a family-run business. Our agents are both personable and professional, and will exert their full effort in assisting, coordinating, and completing your relocation. 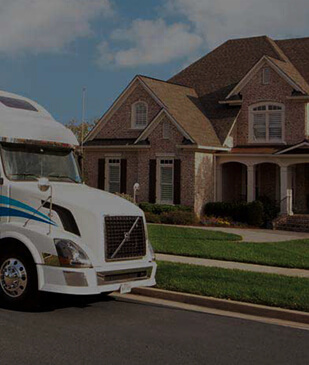 Our transition plans are organized from our central corporate office to fulfill the requirements of your move and are completely customized to ensure complete customer satisfaction. This satisfaction is validated by the numerous positive reviews and the depth of encouragement and feedback that we have received during our 45 year tenure as relocation professionals. Our all-encompassing transition services and are validated by the testimony of our countless satisfied customers. For over 45 years, Moving Management has successfully provided organization and support for residential, municipal, and commercial relocations. In the event that you believe your transition situation requires the most efficient and effective relocation service available, or if you just have questions concerning your particular movement, don’t wait to call us. Moving to a new house? Moving to a new country? 45 years of quality service which goes beyond customer’s expectations. Service is our number one objective.